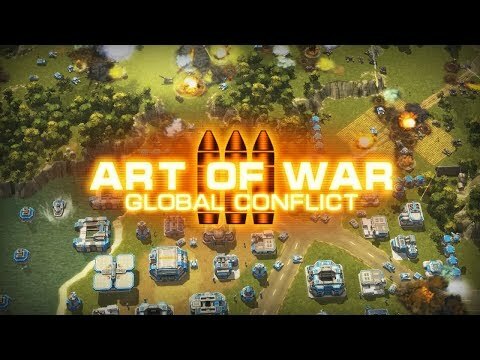 A unique real-time strategy game with direct control during battles. It's a game for the best! To those who are tired of boring cloned games. For those who can think like strategists, act in difficult combat conditions and make decisions worthy of a real commander. + The only real mobile real time strategy game. + Thousands of players worldwide online on a single server. + Beautiful 3D graphics, visual and sound special effects. + Large scale real-time PvP battles. + The classic control system of each unit, as in the STR games on the computer. + A wide variety of combat units and tactical opportunities to develop multiple winning strategies.